Welcome to the Screen Enclosures group of SmartGuy.com. Feel free to interact with other professionals from across the world. You can find professionals, find deals on services, find professionals who might barter, or simple post questions, comments, or suggestions. 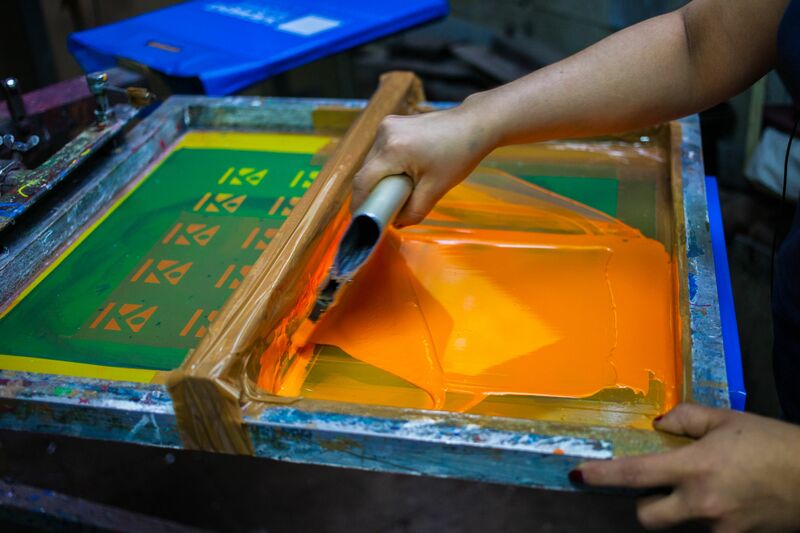 Screen printing is a printing technique whereby a mesh is used to transfer ink onto a substrate, except in certain areas that are made impermeable to the ink by a blocking stencil.